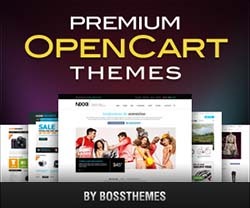 Fragrance OpenCart Template is the latest responsive OpenCart template release from BossThemes. 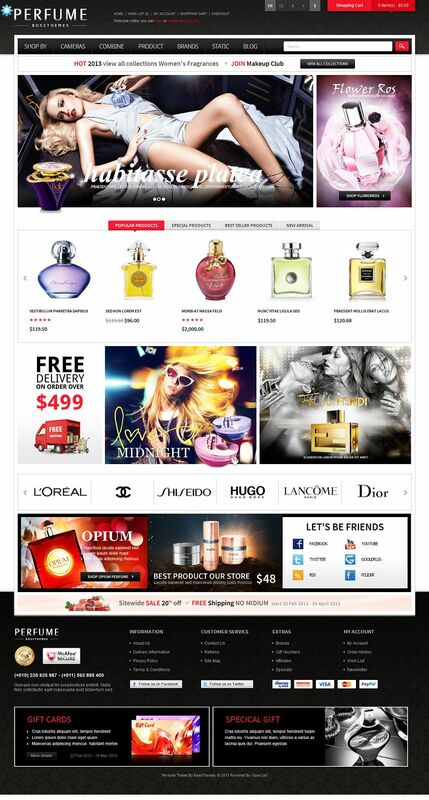 This theme has a shining, stunning and eye-catchy design suitable for your online perfume stores. 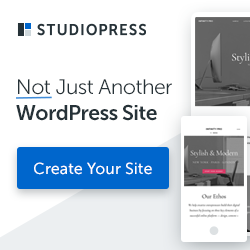 This design has a great look with effects of Static Blocks, Carousel modules, organized structure and beautiful slideshow. Quickview is the first highlight of the template which allows visitors to have a quick look of product’s information before going further for details. Secondly, new module – Boss Blog is a very good way to get closer to your customers. This module allows news, comments, tags and more for shop owner to contact with customers and build up loyal relationships.